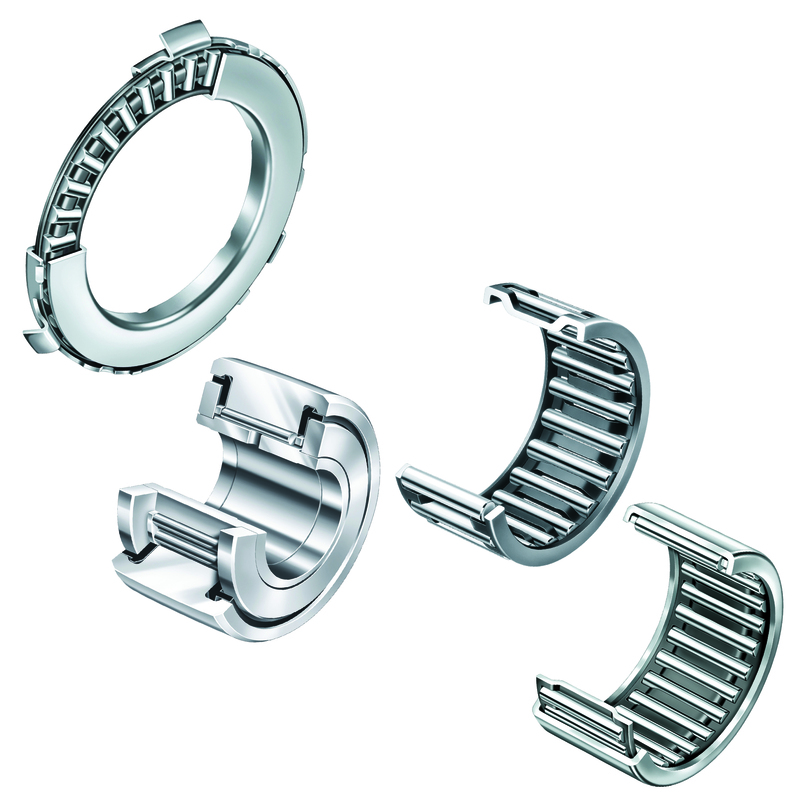 Originally invented by Schaeffler over 60 years ago, cage-guided needle roller bearings offer everything you need to ensure maximum performance and reliability from your machines: exceptional load-carrying capacity, thanks to guided rollers that are not prone to skewing; 50% less friction than full-complement versions; 40% lower operating temperatures at high speeds; and superior resistance to shaft deflection/misalignment. Schaeffler’s comprehensive portfolio of solutions ranges from customized, high-performance drawn-cup needle roller bearings to precision ground X-life™ needle roller bearings. Plus, we have the widest selection of sizes in the industry!